Plex Music was never the best option for those who have a massive tunes library, but thanks to an impressive update that just went live, that may have just changed. According to the Plex team, they have been fiddling away for the past 6 months on this Plex Music update, bringing enhanced features, plus new features altogether. For starters, Plex Music now has “vastly improved” music scanning, leading to better organization and categorizing. With that same breath, Plex announced they have brought massive management and browsing enhancements, letting library owners take full control of their collection. In addition, Plex Music now features Vevo music video searches, since nothing couples with music better than a good ol’ fashioned music video. The program works in the background to search Vevo for up-to-date videos for all of your tracks, as long as they are on Vevo, of course. As a note, this feature appears to be limited to Plex Pass users. Lastly, if you happen to be in a certain mood, you can start a playlist of music based on your emotions, and moving forward, Plex Music will learn which songs pair well together, making the mood playlists smarter and more in-tune with you as a listener. 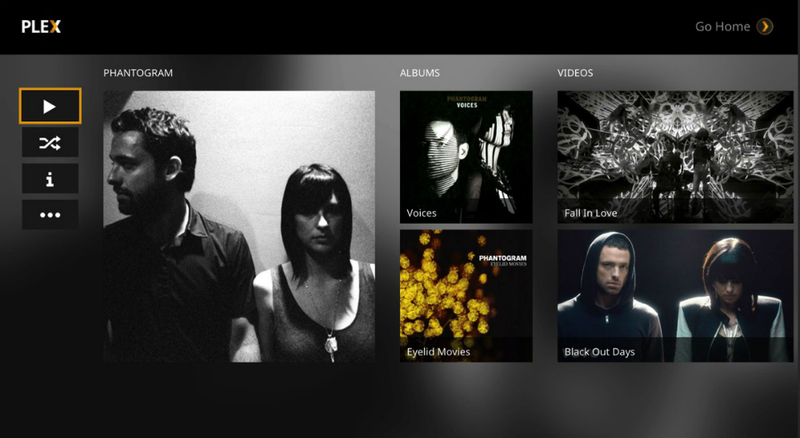 If Plex Music interests you, you can get started right here.